Pardo’s handiwork is available for download on iPhone or Android, making its debut in iTunes and Google Play. You can scan the barcode on any product and the free app will trace its ownership all the way to its top corporate parent company, including conglomerates like Koch Industries. 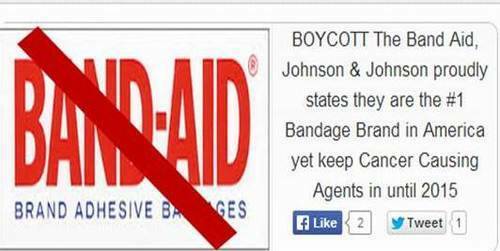 Johnson & Johnson, maker of The Band-Aid is ”America’s #1 Bandage Brand’ according to their site. 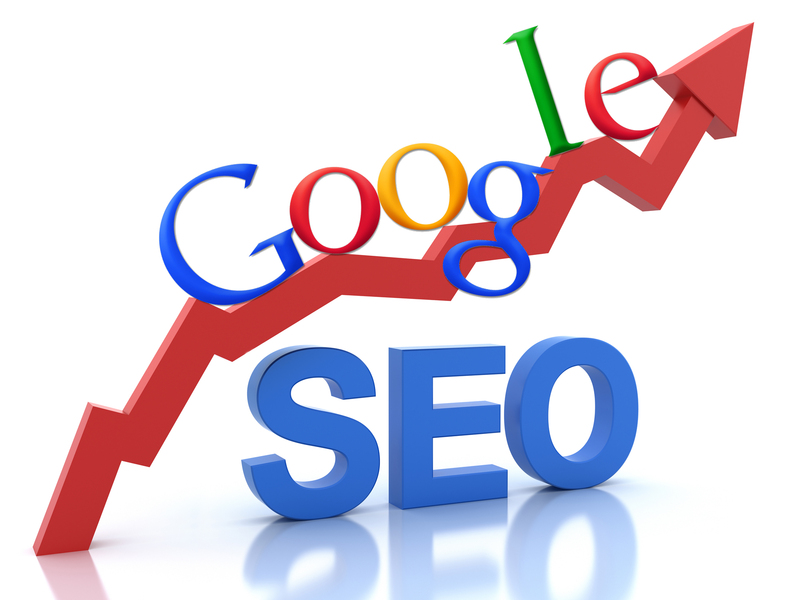 And according to Google’s SEO, Boycott the Band-Aid is number #1, via help from Buycott8. Companies willing to spend millions on image conscious campaigns may have a tougher time slapping a Band-Aid on their image when consumers using phone apps like Buycott are creating a new kind of corporate accountability.